New European legislation on data privacy, known as the General Data Protection Regulation (GDPR), has become a reality for all marketing companies. For our European clients this means we will make sure your lead generation and email marketing projects are compliant to avoid being penalized. For our American based clients this means business as usual for the time being. Thomas sits at the realm of the company as CEO and founder of 4urWeb Enterprises. With a background in computer programming and technical support along with business management He developed a plan to provide services to the working class at an affordable price. His mission was to make sure that each individual and small entrepreneur would have the ability to become computer savvy and eventually make money over the internet. Joann along side Thomas has worked at making 4urWeb one of the leading companies to charter into direct marketing through mass email campaigns. Now she CFO of the company and manages the financial side of the business. Although no longer a day to day fixture at 4urweb she still is a vital link to the over all running of the company. .
Rachal heads up the team as Marketing Manager in International Sales. Rachel holds a DBA from the University of Florida. She entered 4urweb right out of college in 2014 working her way up the corporate ladder as a productive member of the team to a head position. All international sales are under her jurisdiction and she overseas the companies image in the European district from the UK to the Middle East. Multimedia is the wave of the future with innovative ways of projecting your business image to the public. Today's Technology has one of the most controversial tools when creating an advertising presentation. It's called mass emailing, which has put the direct mail system in a down hill spiral. Mass emailing can be used to develop a strong corporate presence through introduction, presentation, promotions and more. Recognition is the key to opening the door to a company's firmly established corporate brand identity as well keeping loyal customers. Large corporations are picking up on the trend of advertising over the Internet as a means to boost their sales. In fact, some companies have come up with new marketing strategies that utilize the Internet and it's assets to increase their profit. 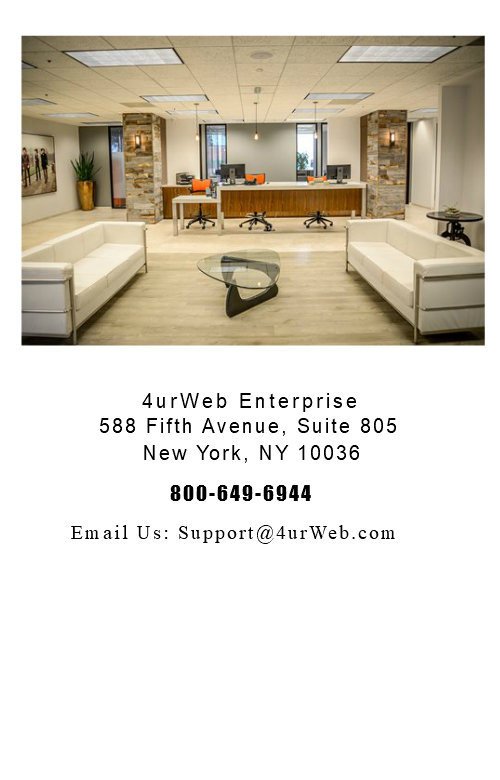 4urweb, a proven competitor in the marketing field offers a wide range of solutions to fit your needs. We can work with you in putting a plan together that will fit your needs or you can try out our innovative Enterprise E-mailer System. Who profits from our services; Automotive, Software, Telecommunications, Business to Business, Real Estate, Retail, Health, Non-Profit Groups, Health, Public Service, and last but not least Personal Services. 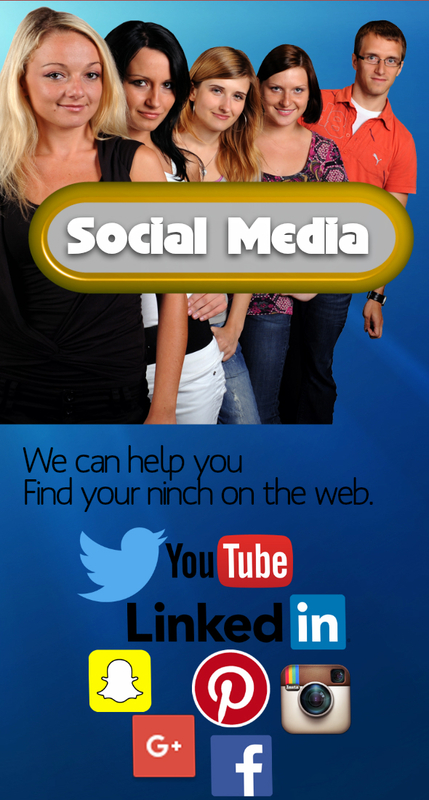 Whether you are looking to advertise local, national or international we have something for you that will work. Two build a better business be open to new ideas, two build a better business requires effort, two build a better business you need to stand out. Now is the time to stand up, stand out, put in the effort, and build a better business. 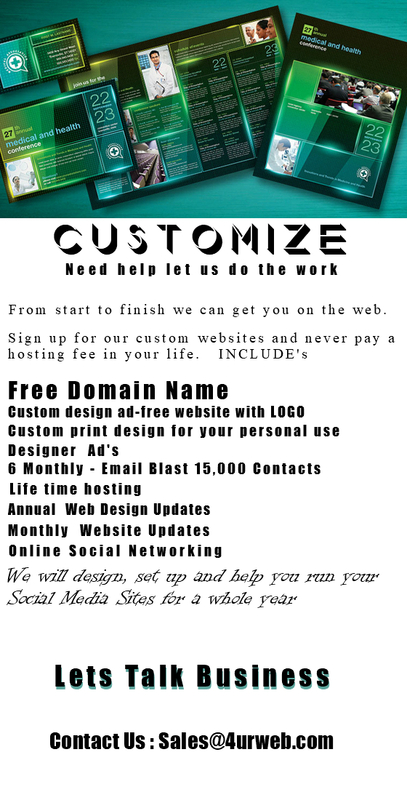 From concept to finally we can help you or independently create a plan for your project or product. Our stall is dedicated to staying on top of all the newest technology that will help get your message out there, including the laws and regulations of online media marketing. From old school to the new wave we know what is going on and how to get it done. Don't let yourself get caught with the wrong marketing group. 4urWeb is one of the pioneers of online digital marketing. We expect to continue working with this supplier throughout 2019. 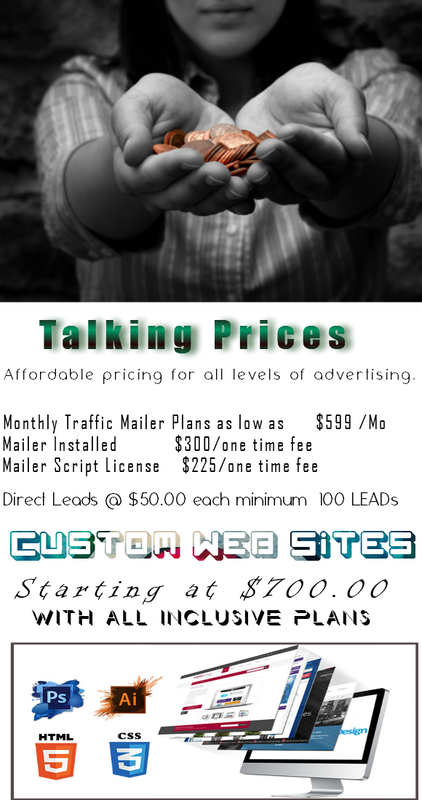 4urweb has inspired us to keep using direct marketing advertising. In the world of Technology it is very important to get our product to the right perspective buyer, by using direct marketing all things are possible.